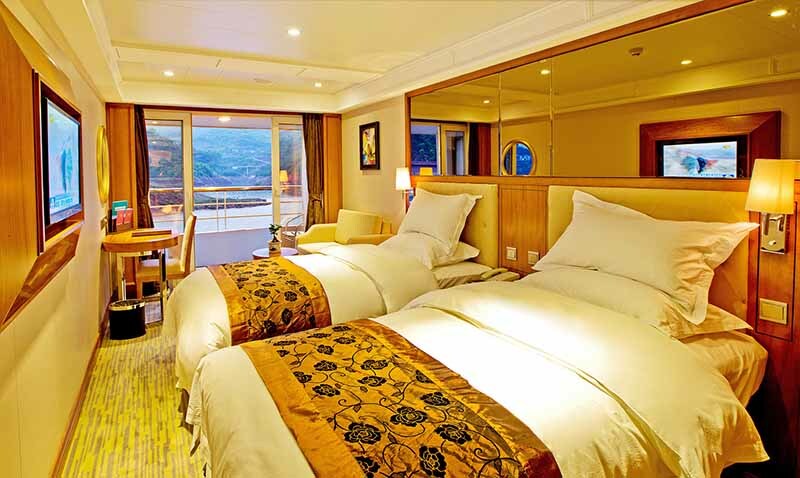 The newest, most modern and technically most advanced cruisers built for the Yangtze (launch date May 2013), are the ultimate in luxury and style! 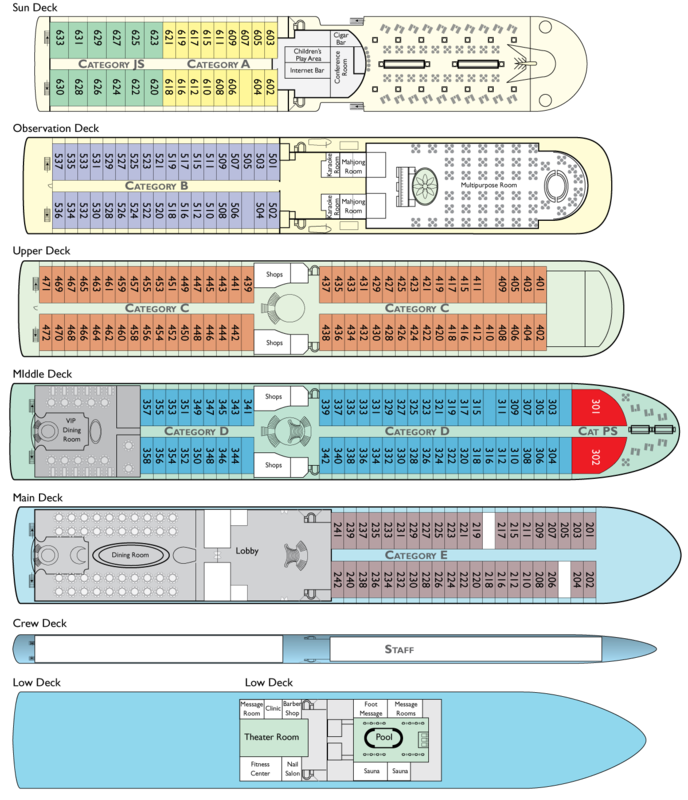 The sister ships feature 5 passenger decks with a maximum capacity of 460 passengers looked after by a young and vivacious crew of 198! 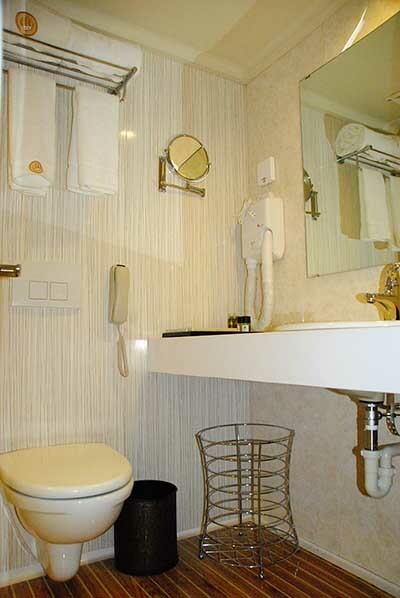 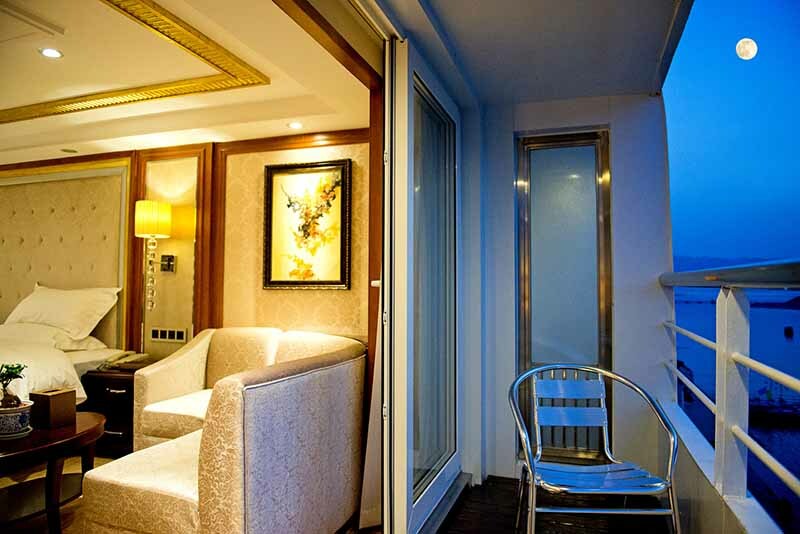 All cabins are a minimum of 260 sq feet in size and all have private balconies, flat screen TV’s and full bathrooms. 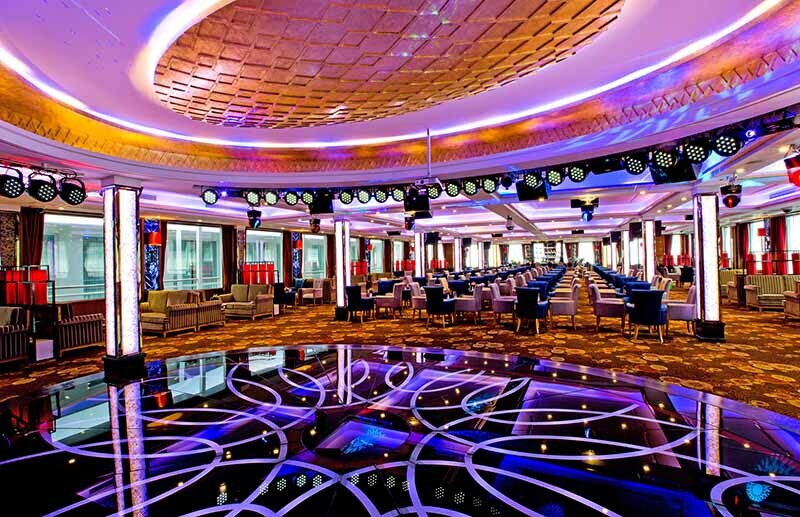 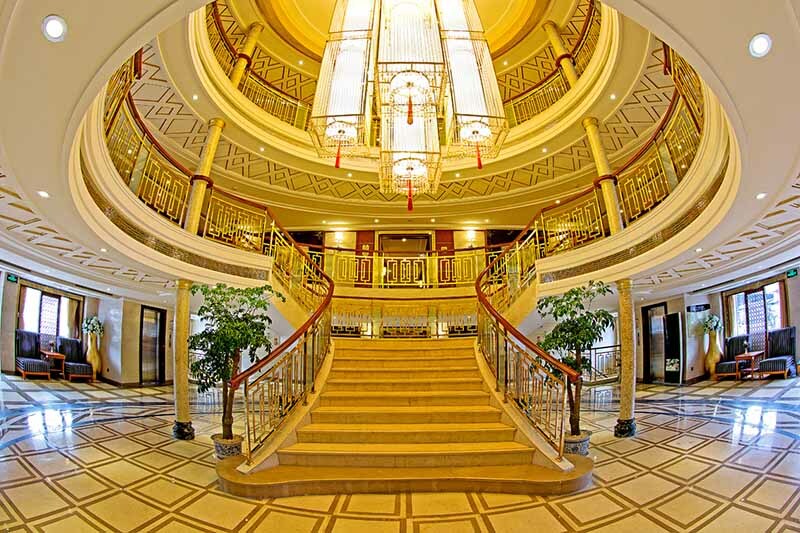 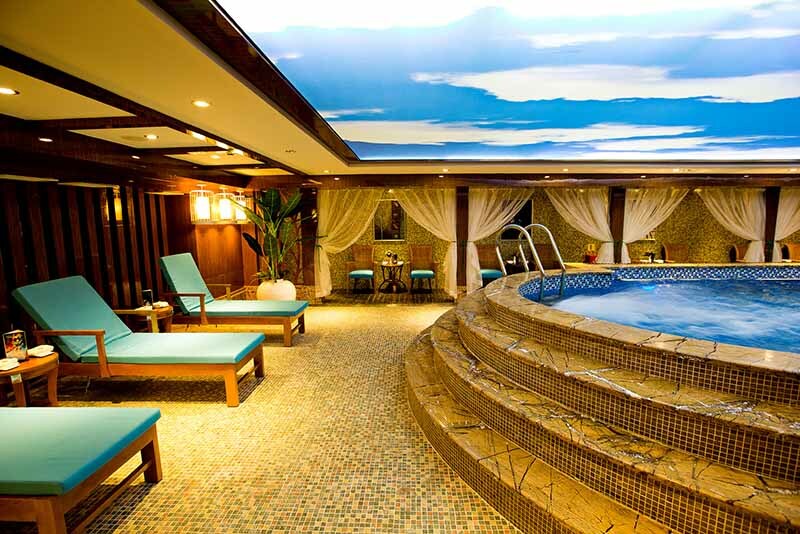 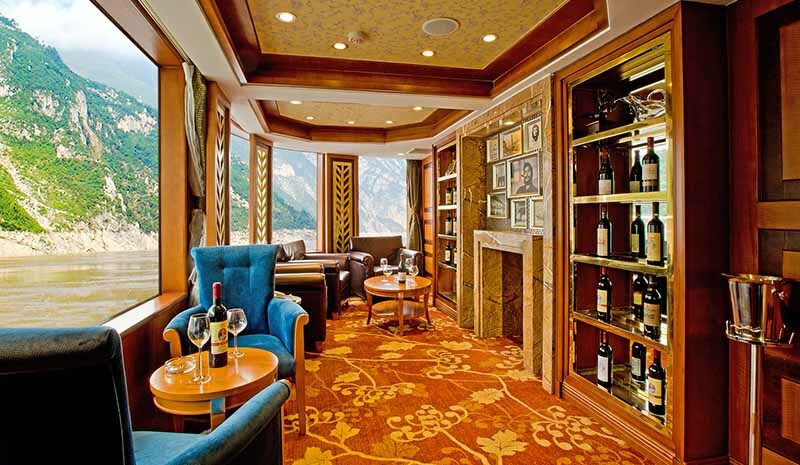 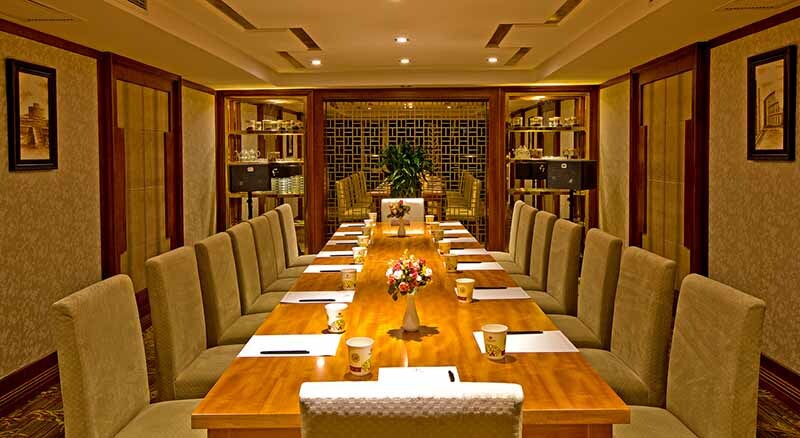 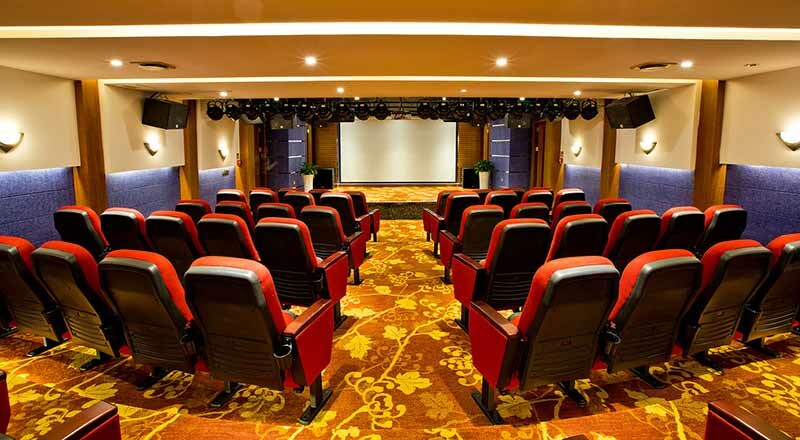 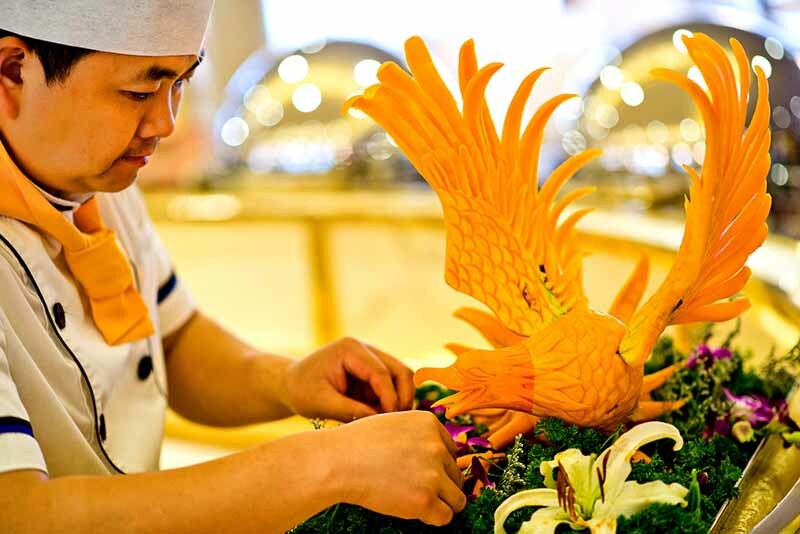 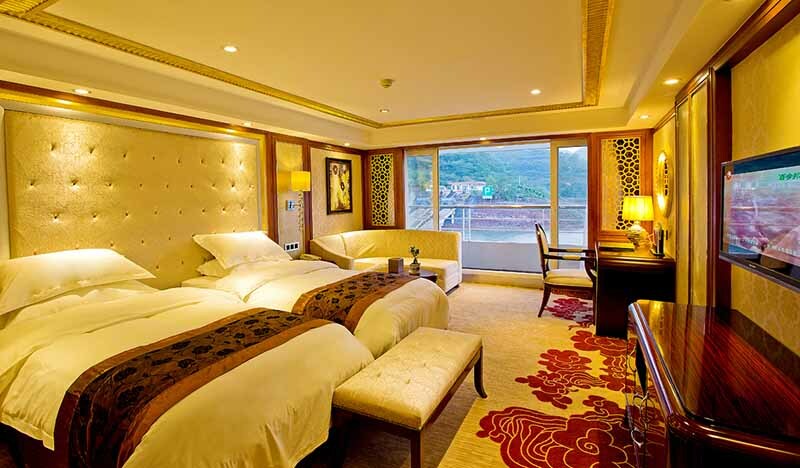 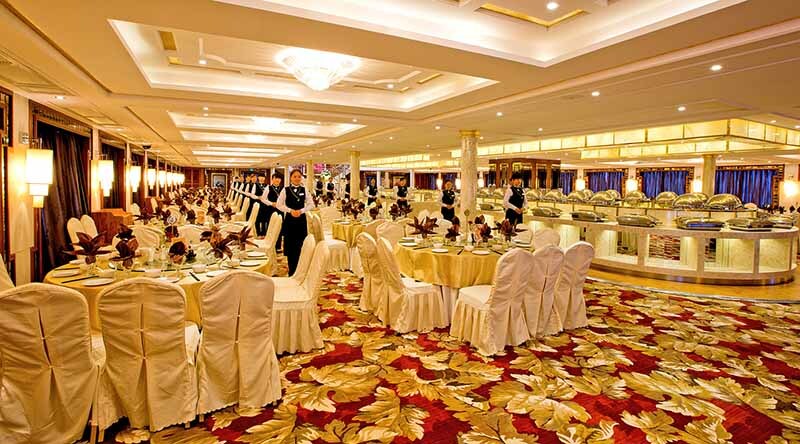 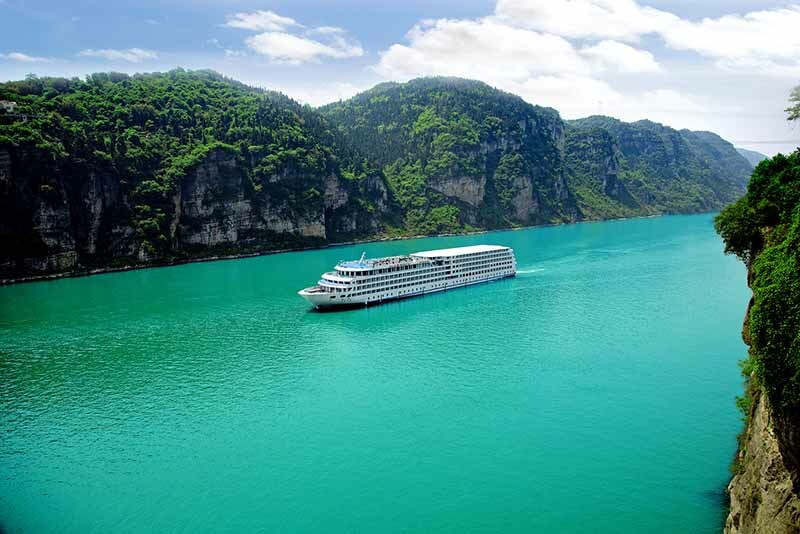 The ships have numerous shops, 2 restaurants, theater, wine bar, business center, evening lounge, and the largest SPA and indoor pool along the Yangtze!